Attend annual meetings with Advisory Group to discuss future plans and how to achieve the project’s goals. 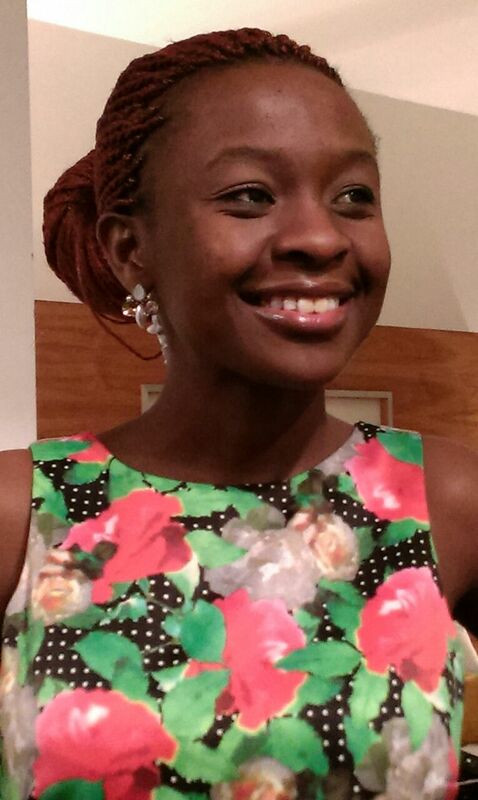 Lucy is a Research Associate at Cardiff Law School, UK. Her research focuses on legal capacity, deprivation of liberty and community care law, and she is currently working on a project funded by the Nuffield Foundation on welfare cases in the Court of Protection (UK). 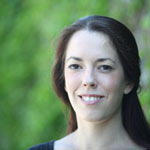 Lucy’s PhD research at Exeter University examined the Mental Capacity Act 2005 and the deprivation of liberty safeguards, using republican political theory. She has also worked at the Centre for Disability Law and Policy at NUI Galway, on projects relating to legal capacity, access to justice and the UN Convention on the Rights of Persons with Disabilities. Prior to her PhD in law, Lucy studied Psychology and Philosophy (University of Oxford, BA; University of Bristol, MSc) and worked in a variety of roles in health and social care. Piers has a research background in law, history and political science. His research focuses specifically on mental health law and policy, legal capacity, and access to justice for people with cognitive disabilities, with a special focus on the UN Convention on the Rights of Persons with Disabilities (CRPD). 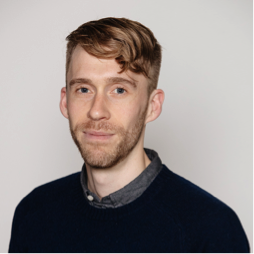 Piers is currently a post-doctoral research fellow at the Melbourne Law School, University of Melbourne. His current research focuses on access to justice for people with cognitive disabilities in the criminal justice system, and examines CRPD requirements for unfitness to plead laws. He has previously held research posts at the Centre for Disability Law and Policy, NUI Galway, and the Centre for the Advancement of Mental Health Law, Monash University Law School. 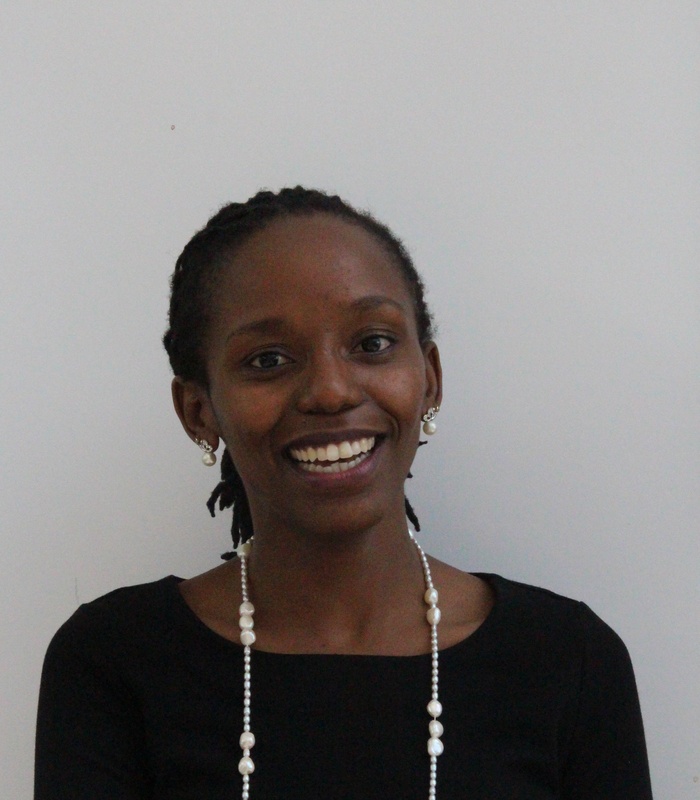 Mirriam Mutindi Nthenge is a Research Fellow with UN Special Rapporteur on the Rights of Persons with Disabilities, Catalina Devandas-Aguilar under the Open Society Foundation Disability Rights Internship Programme. She holds an LLM in International and Comparative Disability Law and Policy from the Centre for Disability Law and Policy (CDLP) – National University of Ireland. She has worked as a Human Rights Officer (Disability Focal Point) at Kenya National Commission on Human Rights. She has also worked as a consultant with Users and Survivors of Psychiatry- Kenya on a position paper on implementation of rights of persons with psychosocial disability in Kenya. She has keen interest on legal capacity, human rights monitoring mechanisms and Sustainable Development Goals. Elizabeth is a doctoral candidate at the University of Pretoria, writing her thesis on Article 12 of the CRPD. She holds an LLM in International and Comparative Disability Law and Policy from the Centre for Disability Law and Policy– National University of Ireland (NUIG). Elizabeth has worked with the Centre for Disability Law and Policy, NUIG (Legal Researcher) and the Centre for Human Rights, University of Pretoria (Disability Rights and Law Schools Project Coordinator). She has also worked at the Kenya National Commission on Human Rights (Human Rights Officer – Disability); the Commission on the Implementation of the Constitution of Kenya (Consultant on Disability) and the Committee of Experts on Constitutional Review – Kenya (Legal Researcher). Elizabeth works as a consultant on disability rights with Users and Survivors of Psychiatry – Kenya, and the Kenya Association of the Intellectually Handicapped. Elizabeth is an advocate of the High Court of Kenya. Alex been recommended as a leading expert in England and Wales in the field of mental capacity law for several years, appearing in cases involving the Mental Capacity Act 2005 at all levels up to and including the Supreme Court. He also writes extensively about mental capacity law and policy, works to which he has contributed including ‘The Court of Protection Handbook’ (2014, LAG); ‘The International Protection of Adults’ (2015, Oxford University Press) and Jordan’s ‘Court of Protection Practice.’ He is the general editor of the fourth edition of ‘Assessment of Mental Capacity’ (Law Society/BMA, forthcoming). He is an Honorary Research Lecturer at the University of Manchester, and the creator of the website www.mentalcapacitylawandpolicy.org.uk. 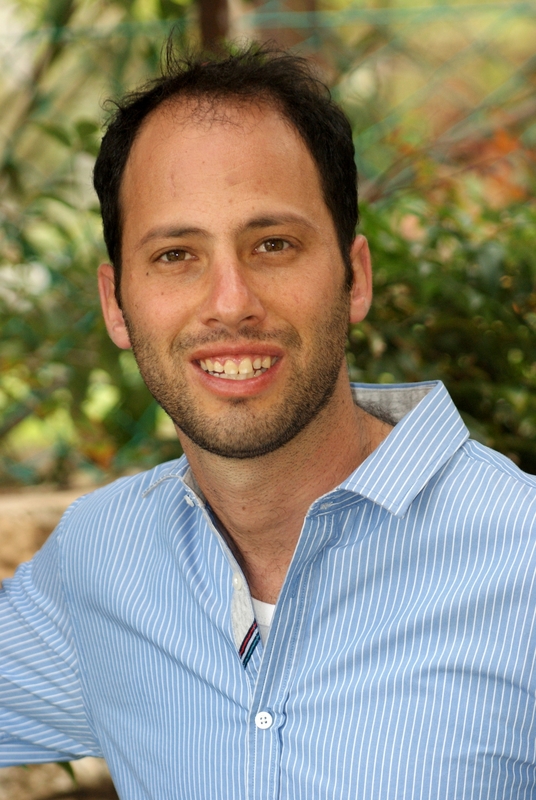 Attorney Yotam Tolub is a disability rights lawyer from Israel. Yotam works in Bizchut– the Israel Human Rights Center for People with Disabilities and specializes in legal capacity and the right to autonomy. 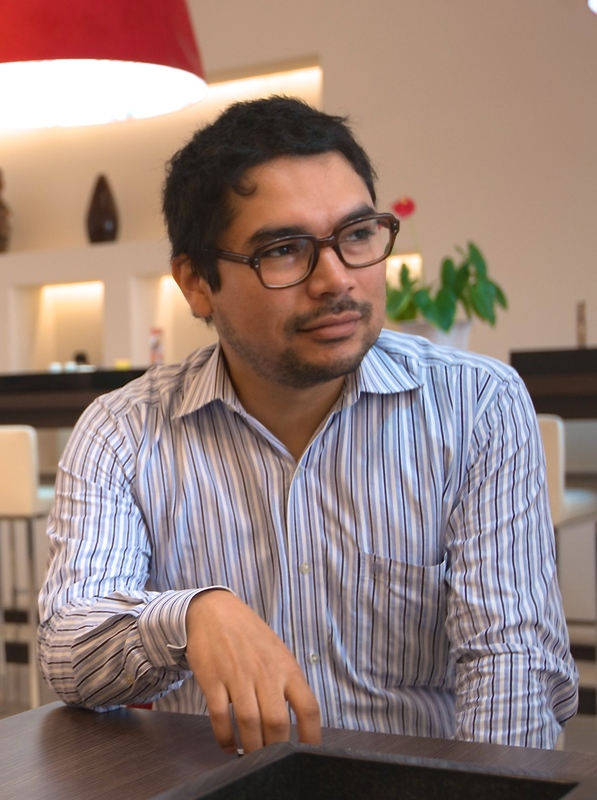 Alberto is President of the Peruvian NGO Society & Disability (SODIS) and research coordinator at the Office of the Special Rapporteur on the Rights of Persons with Disabilities. He is a member of the Technical Resource Group of World Network of Users and Survivors of Psychiatry. He graduated in Law from the Pontifical Catholic University of Peru and holds an LL.M in International and Comparative Disability Law and Policy from the NUI Galway. He has worked at the Peruvian Ombudsman Office and at the Congress of the Republic of Peru on disability-related issues. He has also worked as a consultant to a number of UN agencies such as the ILO and OHCHR. 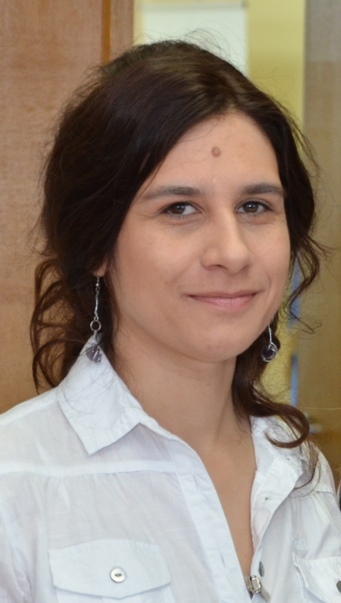 Dragana Ciric Milovanovic is acting as European Regional Office Director of Disability Rights International, international advocacy organization dedicated to protection and oversight of the rights of persons with disabilities worldwide. She is also a founder of Mental Disability Rights Initiative in Serbia (MDRI-S) founded in 2008 to support national advocacy movement of persons with intellectual and mental disabilities and perform oversight of their human rights in Serbia. Her work includes monitoring of and reporting on human rights of persons with disabilities, especially those placed in segregated settings, work on public policies, national, regional and world-wide advocacy, and raising public awareness on the rights of persons with disabilities. She has authored and co-authored many articles and publications on disability rights, including DRI report “Torment not treatment: Serbia’s Segregation and Abuse of Children and Adults with Disabilities” revealing the abuses and ill treatment affecting people with disabilities in residential facilities throughout the country. Michelle Browning is doctoral student at Living with Disability Research Centre, La Trobe University in Melbourne, Australia. 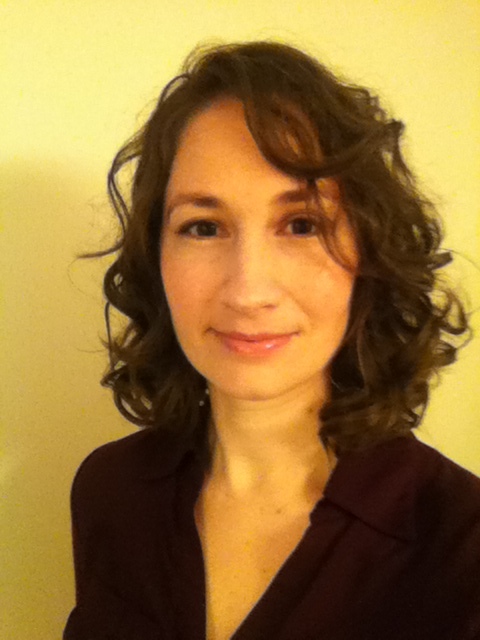 Her doctoral research is exploring the practice of supported decision making in British Columbia, Canada in the context of legal mechanisms such as representation agreements and microboards. Over the last three years Michelle has consulted with guardianship offices in Victoria and New South Wales, Australia to explore how the support paradigm can be realised in these jurisdictions through changes to practice and law reform. She has been involved in the development of two trials of supported decision making in Australia and is passionate about the ongoing development of supported decision making practice.